WOW, This was an experience we will not forget! We had the privilege of meeting TV show host of "The Profit" and billionaire Marcus Lemonis. 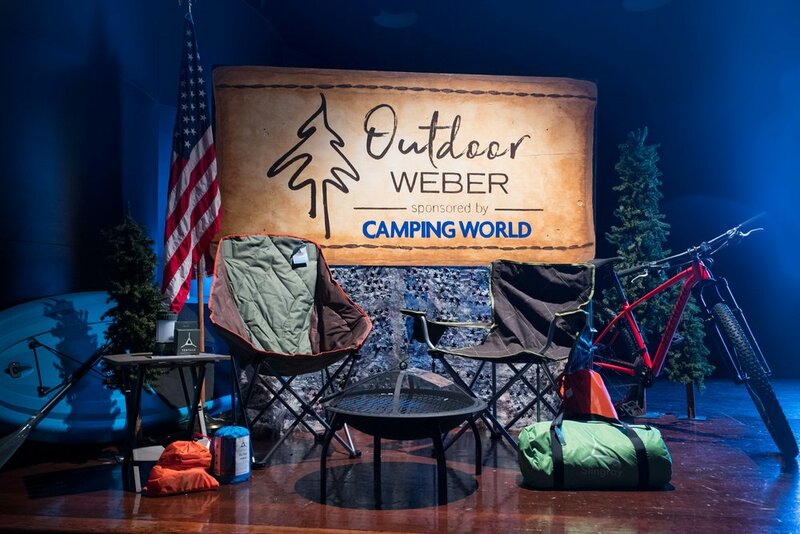 Ogden's Weber State University hosted an idea competition where students had the opportunity to win $30,000 from Camping World. The competitors created outdoor-inspired products, business plans, and prototypes to impress a panel of judges. The event was held in Ogden's Union Station over the course of a week. 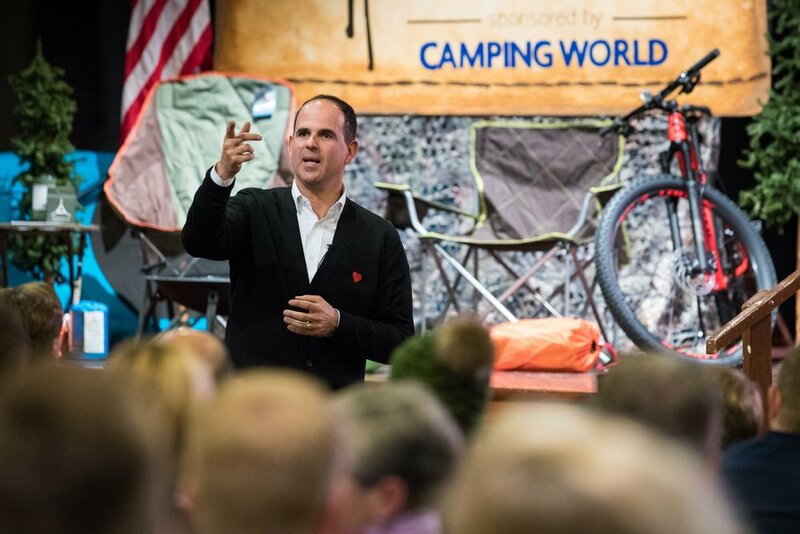 The event culminated with Marcus Lemonis inspiring everyone to make lasting personal connections with business partners, employees, and friends by being open and transparent with yourself and others.